How can you prevent heel pain? The answer is simple, by wearing comfortable and supportive shoes or best shoes for heel pain. Regardless of your occupation, physical fitness, or body type you could fall victim to heel pain. In fact, those who are active on their feet or stand for long periods of time are at a higher risk for heel pain, especially when wearing unsupportive footwear. Not to mention, physical activity from standing, walking, and running on hard surfaces often contributes to heel pain. Not only does heel pain affects your foot health but also contributes to other issues like knee, hip, and back pain. Comfortable shoes with arch support are a great choice for reducing foot pain associated with heel pain. Best shoes for heel pain will align your feet to their natural position and evenly distribute your weight across your feet. 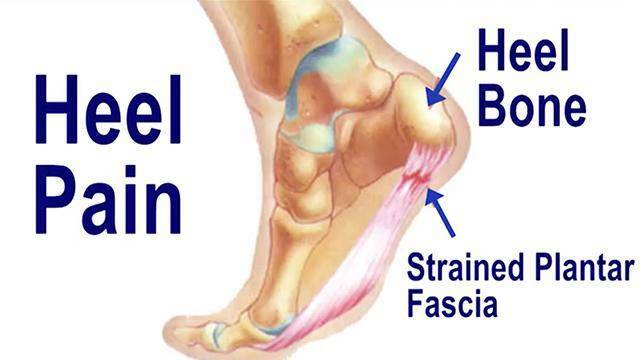 Thus, reducing the pulling of your the plantar fascia which is a primary cause of heel pain. Now that you understand the importance of wearing supportive shoes, below is a list of top shoes for heel pain. 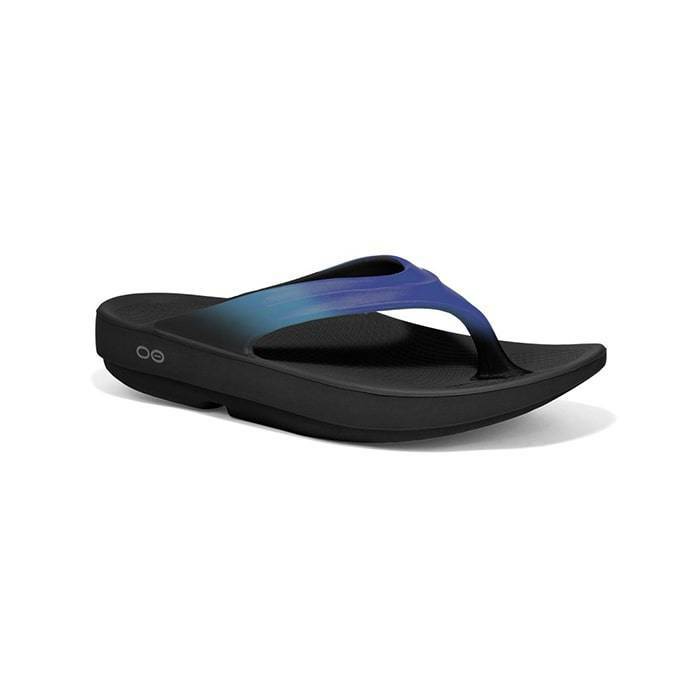 Compared to traditional flip-flops, OOFOS offer the cushioning and arch support you need to help you with your heel pain! One of the main features that make OOFOS great for heel pain is their unique OOfoam technology. Their technology offers 37% more impact absorption than traditional EVA foam found in most sandals and shoes. In addition, their OOfoam provides arch support that helps alleviate pressure off your feet, ankles, knees, and back. Finally, OOFOS promote a gentle rolling motion, allowing your foot to ease back into relaxation after any physical activity. Vionic sandals are great sandals for heel pain as they are known for their Orthoheel Technology, designed to hug your arches and heels to align and support your feet. Therefore, Vionic sandals such as the Bella and Tide are popular sandals for their cutting-edge biomechanical technology. Vionic’s biomechanical technology promotes a natural alignment from the ground up. Not to mention, they are made with a lightweight, flexible EVA midsole that absorbs shock, and reduces stress on your heels, feet, ankles, and knees. Also, their durable rubber outsoles are made with a patterned tread that provides traction on a variety of surfaces and reduces shock on your heels. New Balance has ranked as one of our best shoes for heel pain for their superior comfort and technology. 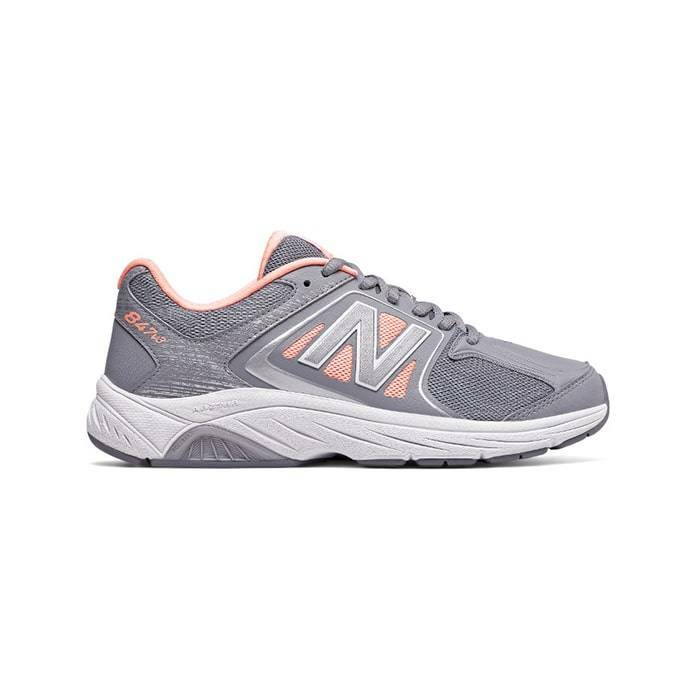 Our top selling New Balance shoes for heel pain include the 990, 928, and 847. They are great for heel pain as they feature motion control, ROLLBAR stability technologies to maintain your heel stable in place and keeps it from moving around. In addition, their ABZORB technology provides midfoot cushioning to keep your heels cushioned and supportive. Not to mention, many New Balance shoes are made with removable insoles to accommodate most over-the-counter arch supports and custom orthotics. 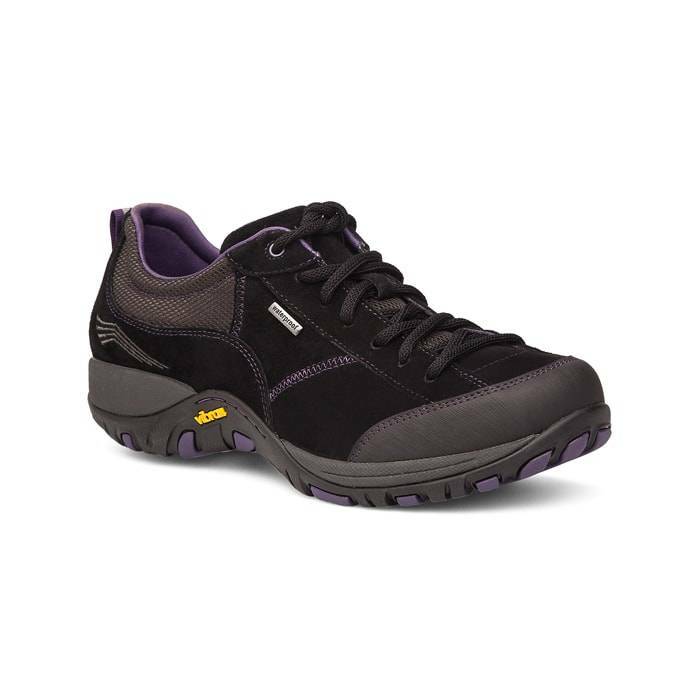 Mephisto is a top shoe in comfort footwear and great shoes for heel pain for their technology and durable craftsmanship. Mephisto’s flexible SOFT-AIR midsole minimizes the shock from walking, offering protection for your heels, feet, knees, and back. Also, their breathable nature of their midsole enhances air circulation to ensure a healthier environment for your feet. MBT sneakers are great shoes for foot pain for their ability to keep your heels secured, straighten your back and legs, improve your posture and gait when walking. By the same token, the MBT Sport and Colorado are revolutionary shoes that help increase muscle activation and improve posture and balance. In addition, their unique Sensor Technology and Pivot Axis help reestablish your natural balance as you move through your day. 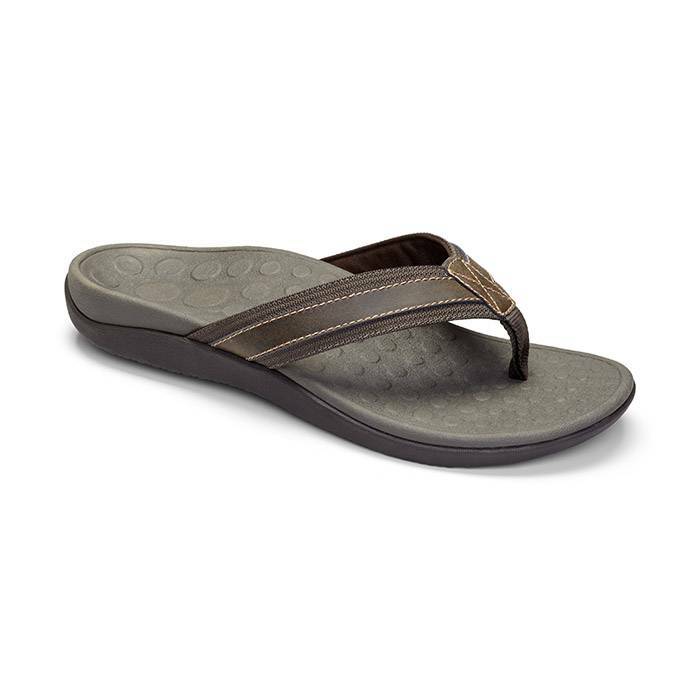 Aetrex shoes and sandals are known for their super comfort and “Healthy 3″: Lynco arch support, Memory Foam, and Aegis Antimicrobial Technology. Shoes such as the Berries and Jillian are great for heel pain for their Lynco arch support. Their Lynco arch support help align your heels and feet for optimal weight distribution. In addition, their memory foam layer customizes to your heels and feet, for the ultimate footwear experience. Not to mention, its Aegis Antimicrobial Technology makes it easy to maintain a clean and healthy environment for your feet. Overall, these shoes and sandals are great shoes for heels for their excellent arch support, memory foam insole, and rubber outsoles. 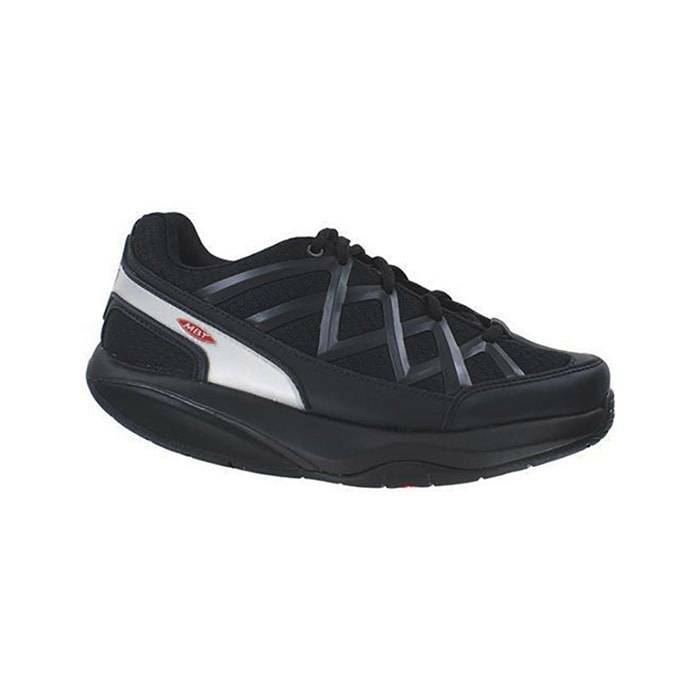 Not only is Brooks a top brand in athletic footwear but also in comfort footwear. 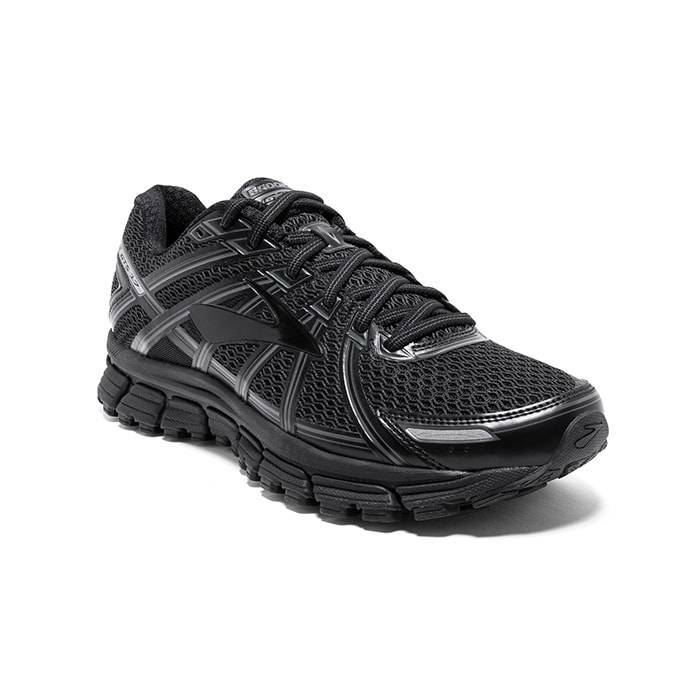 Most of their walking and running shoes are great for heel pain for their unique technology. Brooks shoes are exceptional for their Brooks DNA- the smart cushioning system that instantaneously adapts to a runner’s unique biomechanics, weight, pace, gait, and surface; while keeping your heels secured in place. In addition, their Progressive Diagonal Rollbar technology helps runners with flat feet who normally overpronate control their pronation. Dansko casual, dress, and work shoes are made on the comfort principles of maximizing all-day comfort. Popular Dansko shoes that are great for heel pain include the Paisley, Wesley, and Sophie. Dansko shoes are great shoes for heel pain quality and comfort as they help eliminate heel pain with their solid arch support and shock absorption capabilities. So much that, their solid arch support helps reduce strain on your legs, back, and feet. In addition, their rubber outsoles offer shock absorption for your heels, feet, and knees on a variety of surfaces. Not to mention, their unique constructions support your whole foot – toes, arch, and heel. Heel pain is a common foot problem that is often caused by a couple of foot conditions: plantar fasciitis or Achilles tendonitis. Most commonly, heel pain is usually experienced at the bottom of the heel (plantar fasciitis) or just behind it (Achilles tendinitis), where the Achilles tendon connects to the heel bone. For one thing, heel pain may become so severe for some that just standing up first thing in the morning is unbearable. Where to Shop Comfortable Shoes for Heel Pain? Whether you prefer to shop online or instore, at Lucky Feet Shoes we have a large selection of shoes for heel pain for both men and women. But, if you prefer personalized shoe fittings, great customer service, we have nine comfort shoe stores located in Southern California. Which are located in Costa Mesa, Anaheim Hills, Rancho Cucamonga, Riverside, San Dimas, Long Beach, Temecula, La Quinta, and Palm Desert. Therefore, we invite you to stop by for a free foot analysis and try on our shoes for heel pain. In addition, we have a large selection of comfort shoes, wide shoes, arch support, and custom orthotics! We carry a wide selection of comfortable footwear ranging from sandals, heels, walking shoes, running shoes, casual sneakers, clogs, wedges, flats, booties, and boots. Therefore, we encourage you to shop in-store for our personalized customer service and free foot analysis! Schedule a free foot analysis today!